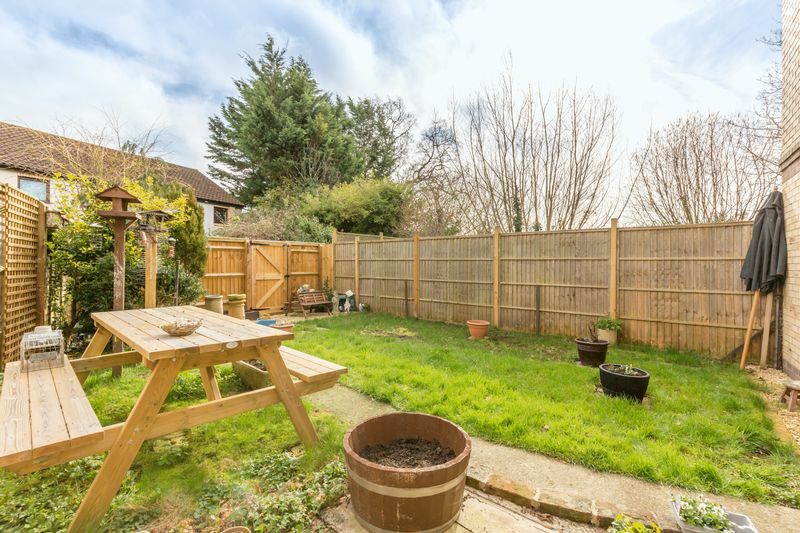 Three bedroom home situated in the heart of Headington with off street parking for a couple of vehicles. 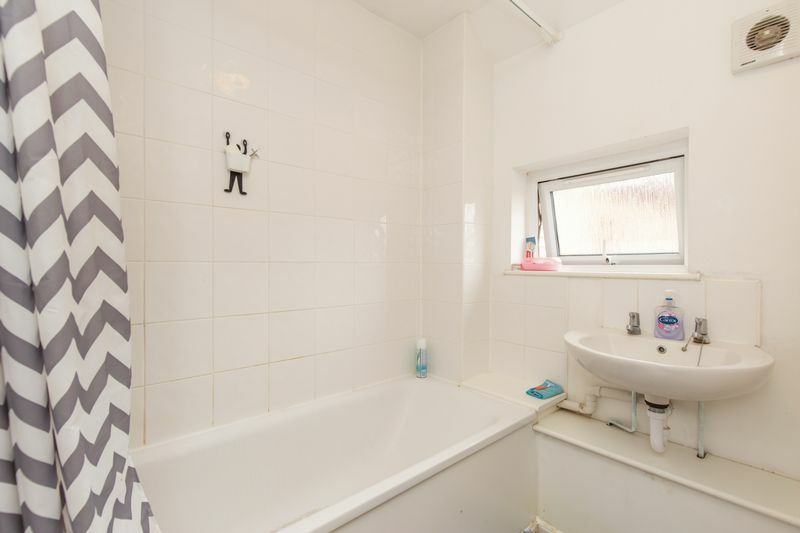 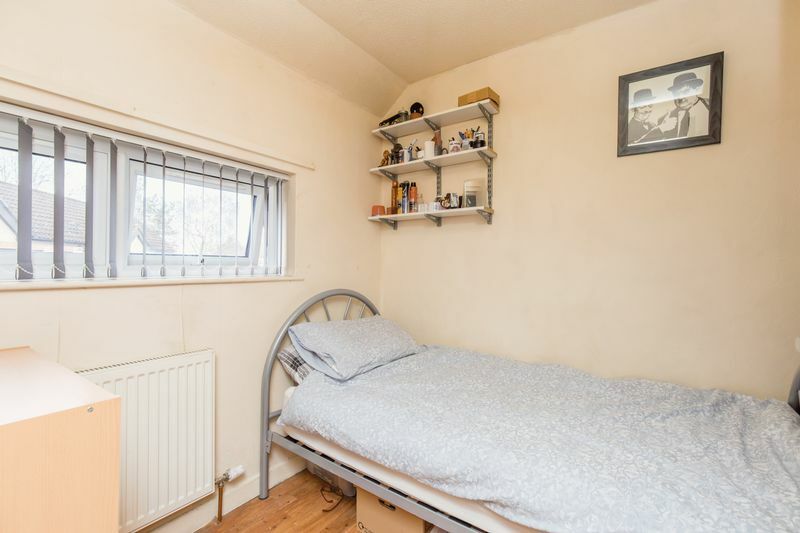 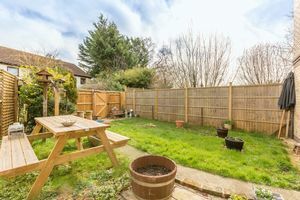 The property is well proportioned and is positioned at the end of this highly demanded postcode. 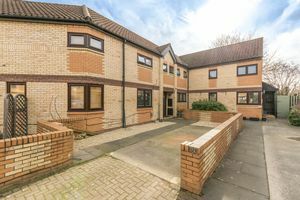 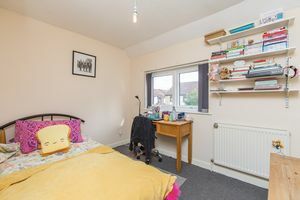 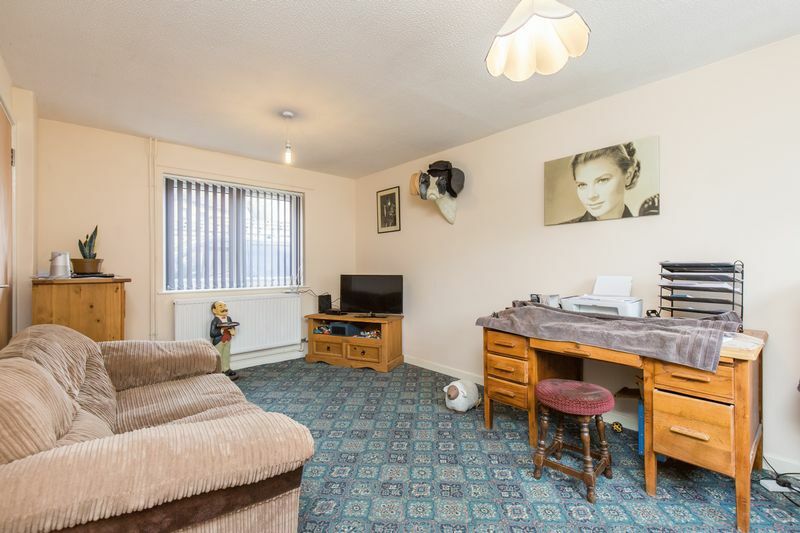 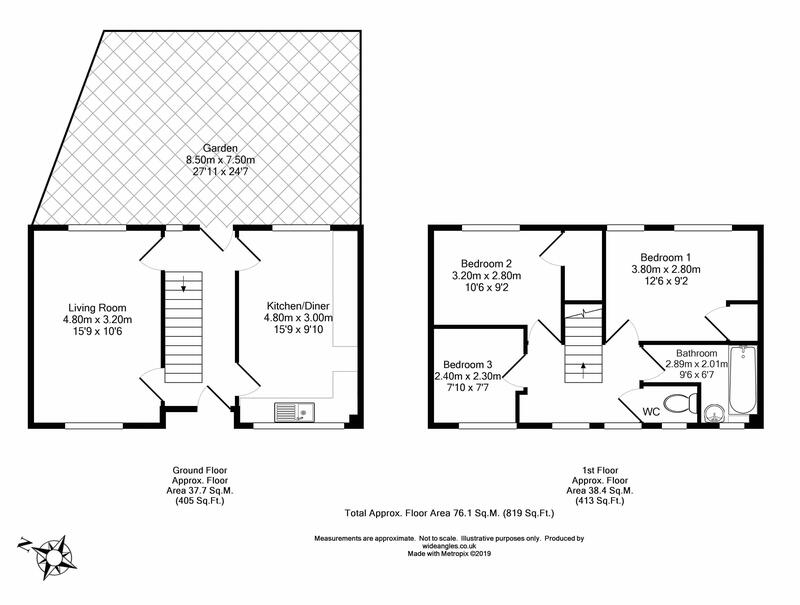 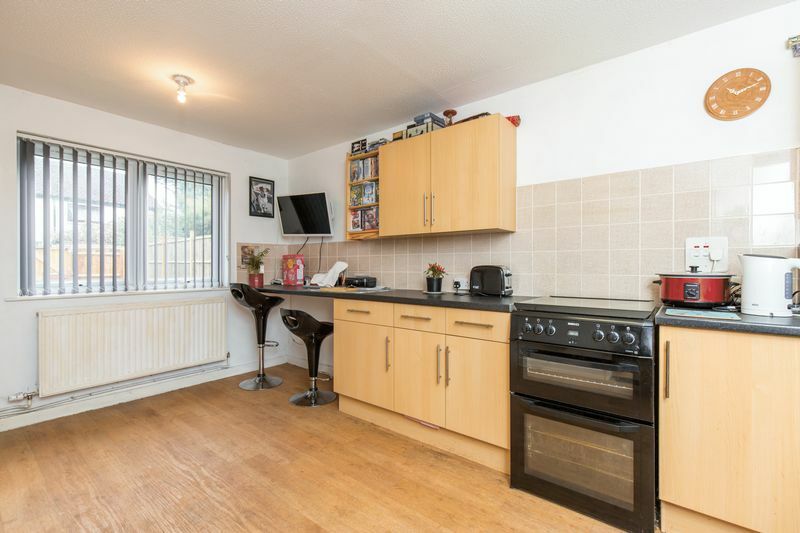 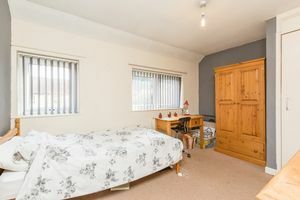 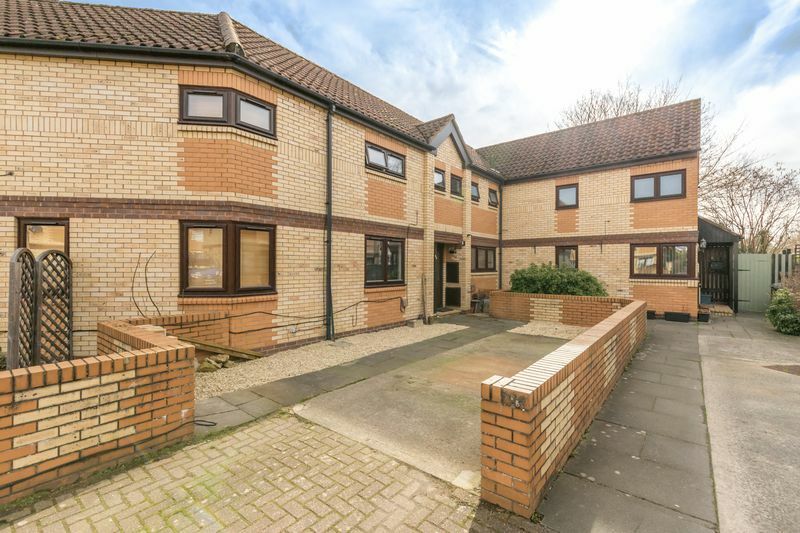 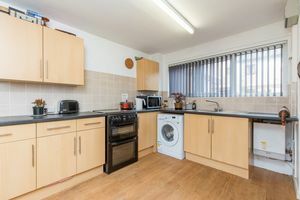 Accommodation consists of the following: Entrance hall, kitchen/breakfast room, living room, three bedrooms, family bathroom, separate w/c, off street parking and rear garden.